Google I/O 2013 commenced today at 9am PT in San Francisco, and was streaming live on Google Developers YouTube channel, we were watching it live from here on our Google I/O 2013 Liveblog streaming page. Google announced a lot of things and improvements. Updated a lot of apps and services both for Android and Chrome. Google has focused on Developers basically and the people of course, and how to make the user experience better and easier. The Google I/O 2013 Live Stream Keynote will start at 9am PT. Stay tuned! We are not organizing the event, Google is doing it and I’m just sharing it. We will provide important news here. Note: The event is finished. If you have missed the Live Keynote you can view the Google I/O 2013 keynote roundup. Facebook is the most popular social networking site at present. Facebook’s main earnings source is advertising as Facebook dose not manufacture mobile handset or had its own operating system but Facebook has got billions of monthly active users. Lookout mobile security for Android found 32 malware in Google Play Store yesterday. 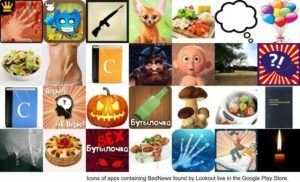 The malwares were targeted for Russian users and written in Russian language. These apps contains a fake ad network and asked users to install free apps which is basically malware. 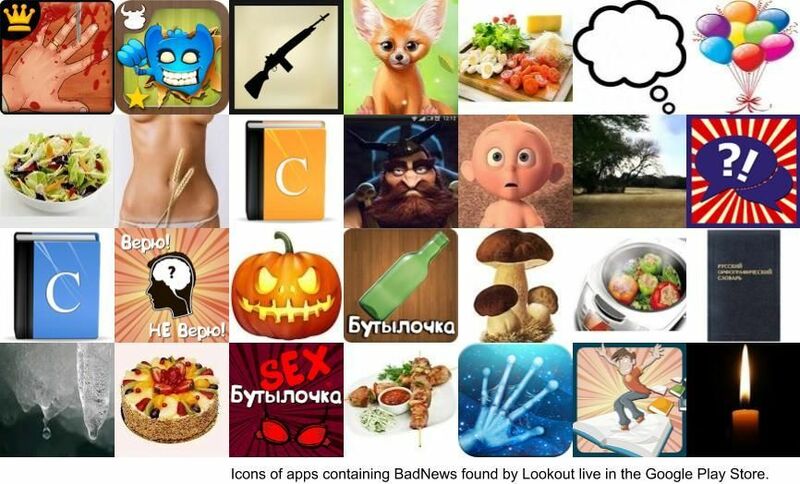 Lookout is calling it “BadNews” which was installed on Android devices over 2,000,000 times. The number of Virus and Malware is increasing on Android platform. Google removed 32 apps from Play store already. Mobile advertising is a profitable platform for the Developers to earn money from. They can provide the app for free and getting back the cost from the ads.